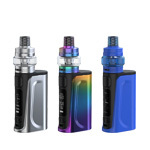 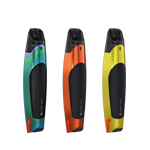 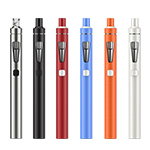 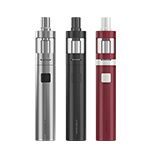 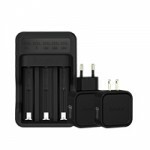 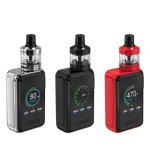 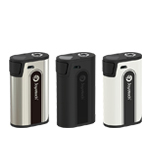 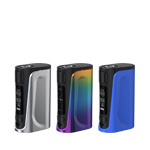 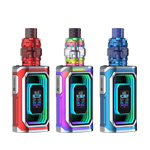 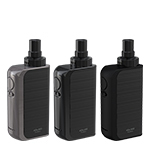 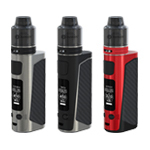 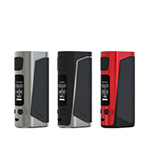 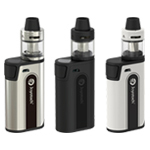 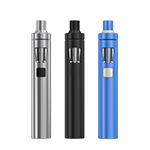 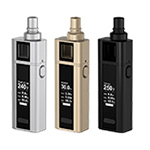 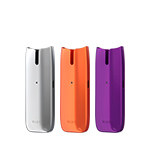 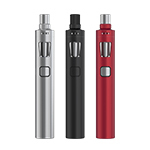 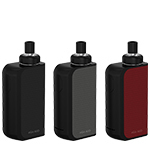 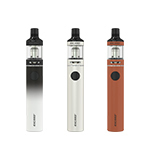 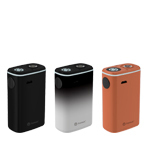 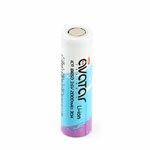 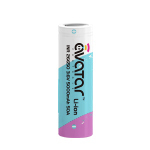 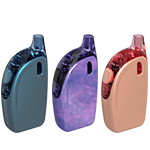 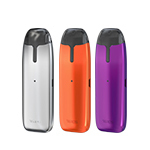 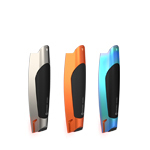 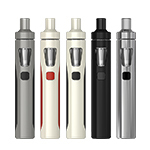 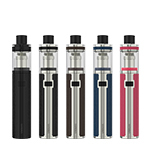 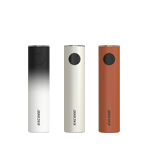 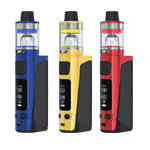 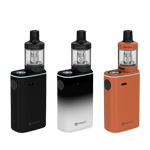 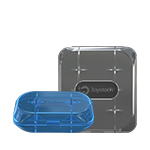 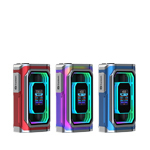 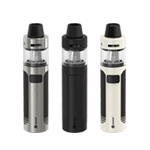 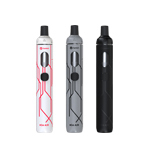 eCom is a new generation of Joyetech products. 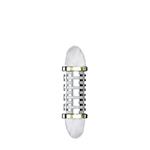 Its button is made of brushed metal with better texture. 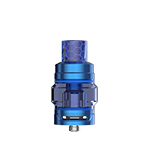 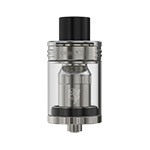 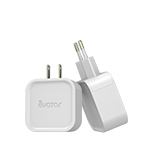 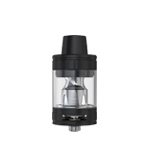 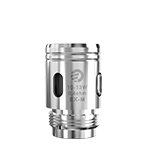 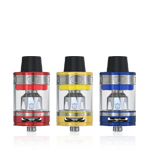 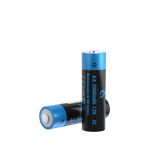 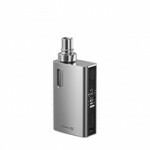 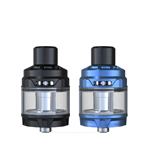 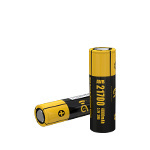 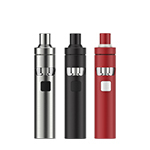 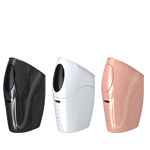 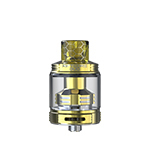 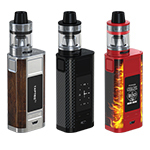 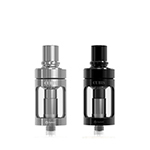 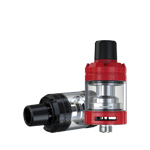 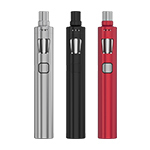 It has two modes VV and VW, separately adjusting the voltage and wattage. 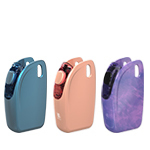 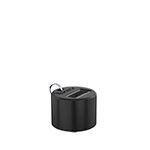 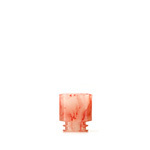 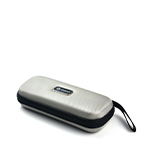 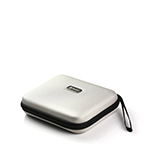 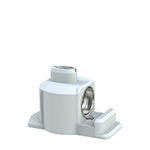 The adjustable air inflows and releases from upside which eliminates the likelihood of leakage. 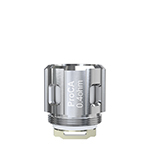 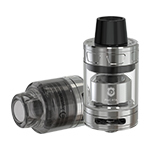 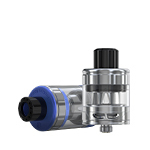 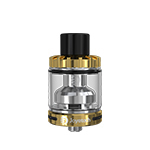 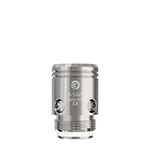 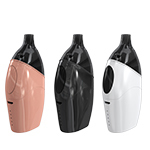 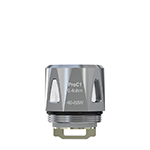 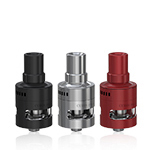 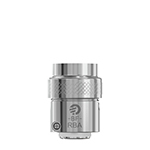 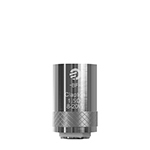 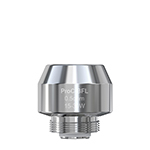 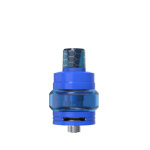 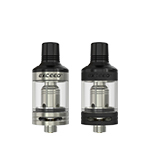 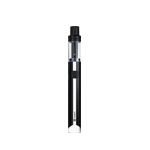 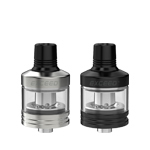 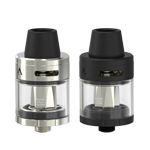 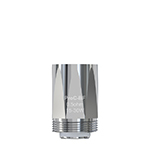 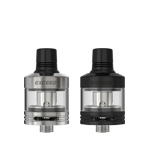 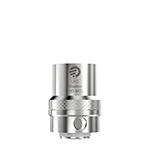 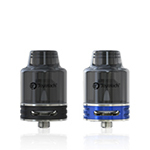 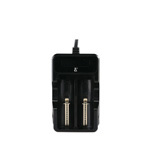 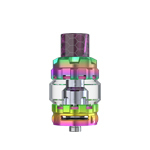 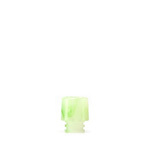 In addition, empty vaporizing is unavailable due to its newly designed atomizer C2 head.